containing wiring diagram changes, are obtained from the domestic and import manufacturers. These are checked for accuracy and are all redrawn into a consistent format for easy use. All diagrams are arranged with the front of the vehicle at the left side of the first page and the rear of the vehicle at the right side of the last page. Accessories are shown near the end of the diagram. Components are shown in their approximate location on the vehicle. Due to the constantly increasing number of components on vehicles today, it is impossible to show exact locations. In the past, when cars were simpler, diagrams were simpler. All components were connected by wires, and diagrams seldom exceeded 4 pages in length. Today some wiring diagrams require more than 16 pages. It would be impractical to expect a service technician to trace a wire from page 1 across every page to page 16. Removing some of the wiring maze reduces eyestrain and time wasted searching across several pages. Today, the majority of diagrams now follow a much improved format, which permits space for internal switch details and connector shapes. Any wires that don’t connect directly to their components are identified on the diagram to indicate where they go. There is a legend on the first page of each diagram, detailing component location. It refers you to sub-systems, using grid NUMBERS at the top and bottom of the page and grid LETTERS on each side. This grid system works in a manner similar to that of a road map. product, there is a Legend for the wiring diagrams that has been created to make locating components easier. For these articles, there will be a COMPONENT LOCATION MENU title in the article main menu. These articles will also have the original legend available on the first graphic. sensor, and is also a ground circuit. particular component and the location is also given. or option to take depends on what engine or systems the vehicle has. 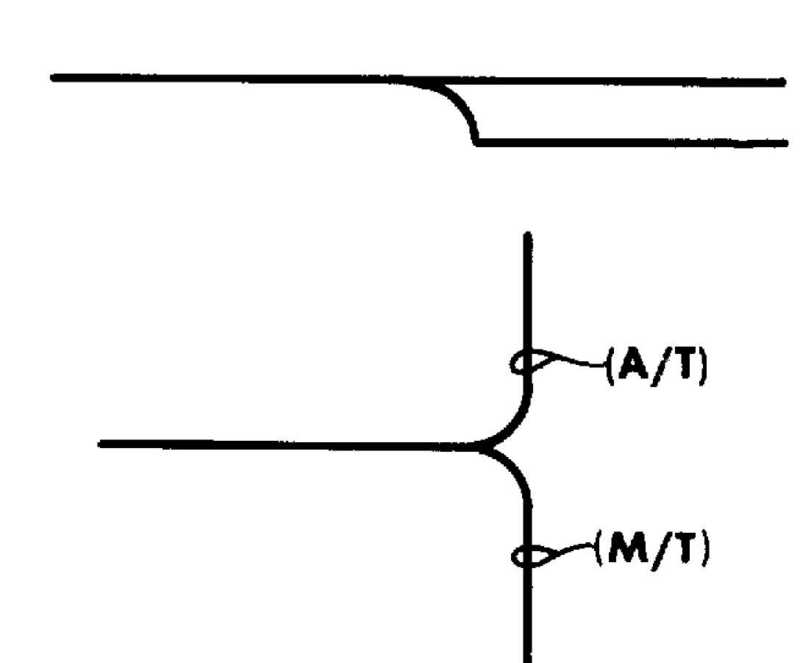 NOTE: Standard wiring symbols are used on diagrams. The list below will help clarify any symbols that are not easily understood at a glance. Most components are labeled "Motor", "Switch" or "Relay" in addition to being drawn with the standard symbol. Views of the symbols used in the WIRING DIAGRAM articles are in the following graphics. See Figs. 3 through 25.